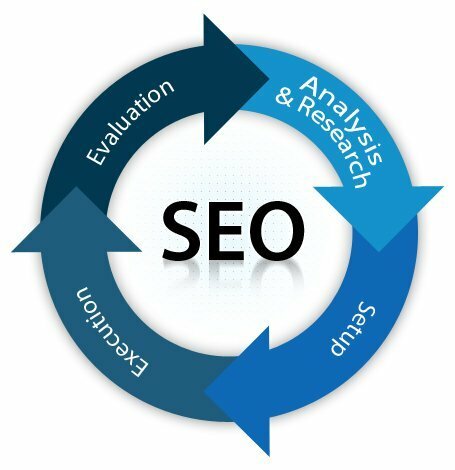 There is no valid way to compare SEO and Social Media. Both are different marketing tools and in a few ways complement each other. Below are some points on both. 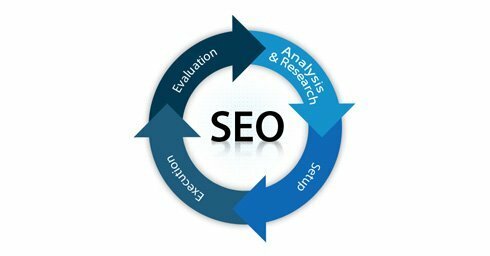 SEO is focused on getting potential customers to visit your website through search engines and in the process from other sites. Social Media marketing is more focused on building a network and engaging directly with that network. The website is the main place for engagement here. The social media site is where the entire engagement takes place. This is a mix of technical corrections, content tweaking and optimization and acquiring links. This has less technical work, more about acquiring followers, fans and engaging with them. The business owner and staff play an indirect role e.g. providing server access, content, updates on products services, news, case studies etc. The business stakeholders have to be more directly involved and take out daily time to be active. This is an indirect marketing channel, you do not reach out to customers, they come to you through the search engine. This is a direct marketing channel, you reach out to your customers. A visitor from search already has some intent (research, buying, etc.) and we engage them with content on the site. Social media visitors may not have any intent beyond socializing, so requires more effort. In some areas, this can complement. 1. A blog is a social tool but also good for getting links. 2. Giving a link to your site on Twitter can lead to quicker crawling of that page as search engines have a feature for providing instant search results. That said, it really depends on the business and the people there for social to succeed. If it is a transparent and open business culture, usually they have a better chance for success in Social Media. 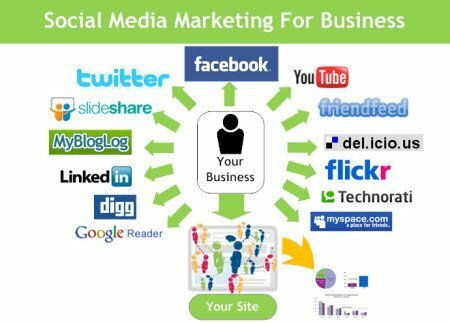 This post is brought to you by Dharne & Company offering social media marketing, SEO and web marketing services for small and medium businesses in Irvine and the Greater Los Angeles area.